Help Gannon to christen his friends new and improved location. 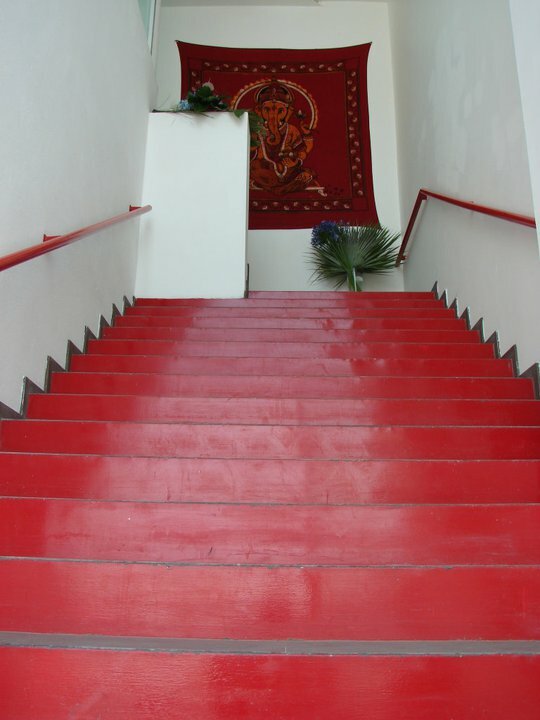 Ganesha Yoga has been a pioneer in the Puebla yoga community. Now they have a new/bigger studio and a juice bar. YUMMY!! Book now to learn from Gannon how to activate your “Magic of Bandhas”!